Payment gateway means an e-commerce facility due to which you have the convenience of making payments via credit cards and then these payments are processed. This facility is available for online websites as well as regular stores. 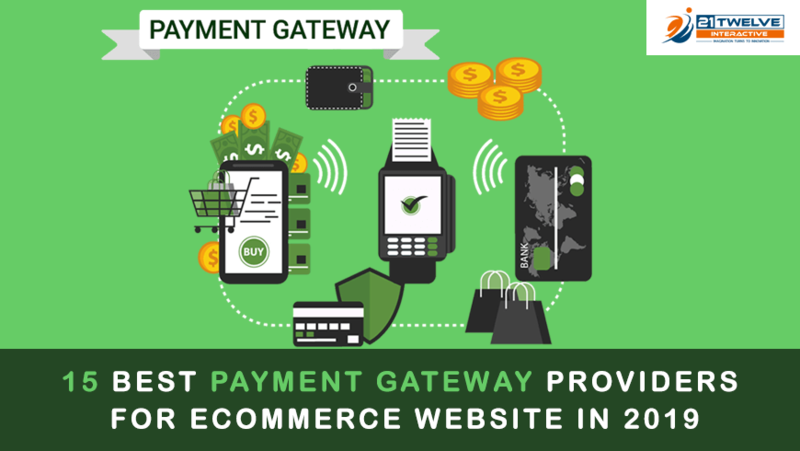 When it comes to eCommerce website services, payment gateways pass on key information from the website, which is the payment portal, to the bank. Statistics show that in 2019, the total amount of transactions pertaining to the digital payment segment shall amount to US$ 4,144,965 million approximately. By 2023 it is predicted to grow at the rate of 12.7% approximately, so should reach a market volume of US$ 6,686,650 million approximately. In 2025, the Indian payment gateway market will reach approximately $1.71 billion. 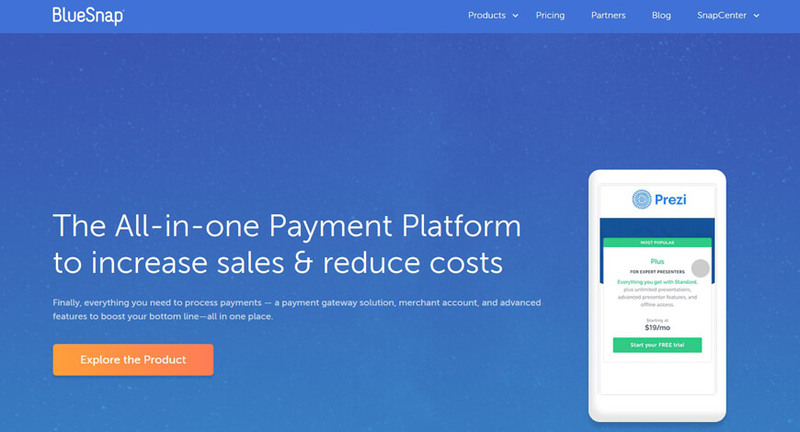 Simply put, payment gateways approve the movement of funds between the sellers and buyers. However, a lot goes on from the time someone places an order to the time the transaction is finalized. All of which is done by the performance gateway in a few seconds. The tasks that it performs are that it first encrypts the data that has to be sent between the payment gateway and the web server of the vendor, which is then sent to the payment processor. Then the payment processor sends the data to the credit card association. The bank that has issued the credit card checks the authorization request and then either approves or denies it. Then the authorization is sent ahead by the processor, regarding the buyer and the seller, to the payment gateway. Once this is received by the payment gateway, it communicates it to the website so that the payment is processed, if the response is positive. Then the seller fills the order. Payment gateways also do a screening of orders to reduce fraud. They also work out tax amounts. Thus online payment gateways make life simple. Stripe considered to be the best payment gateway provider as it has some features that are unique. It is an international payment gateway which is very popular all over the world. It is best suited for an online business. The charges are processed and prices are exhibited in the client’s preferred currency and so the client does not have to pay conversion costs. To sign up for it is fast and trouble-free. Its unique features are, customized checkout experience, payment options are multiple, the payment processing is secure, the reports and the insights are optimized. 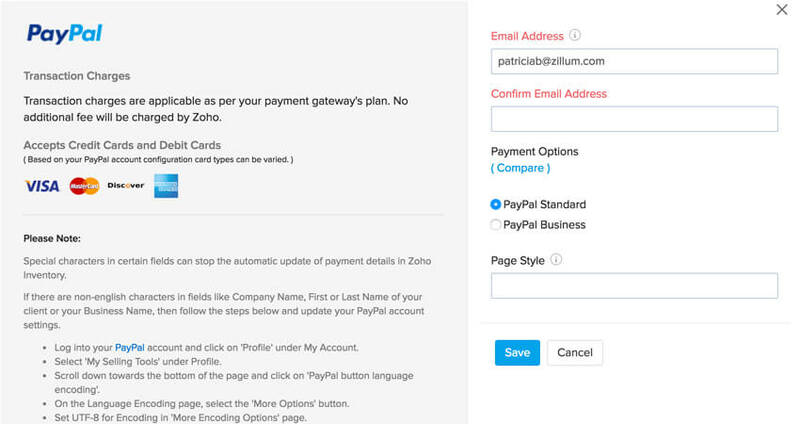 eCommerce users who don’t have a PayPal account can also use the payment processing service. It supports American Express, Visa, Discover, Master, Paypal, and Paypal credit payments. It even permits credit card payments that are phone based. It has approximately 184 million accounts where small businesses as well as market leaders, use it. It is a strong and reputed payment gateway provider. It ensures secure checkout, offers options to simplify PCI compliance, keep to encryption standards so that payment credentials are protected. It accepts approximately 26 currencies and can be used in over 200 markets approximately. Amazon Pay is amongst the best online payment gateway providers. The service of online purchasing is made easier for both the vendors and the buyers as Amazon uses the information that is already fed in its account to finish check-ins and check-outs. A to z Guarantee plan makes these transactions secure and also they are free. They charge customers only a fixed percentage of what they are transferring. 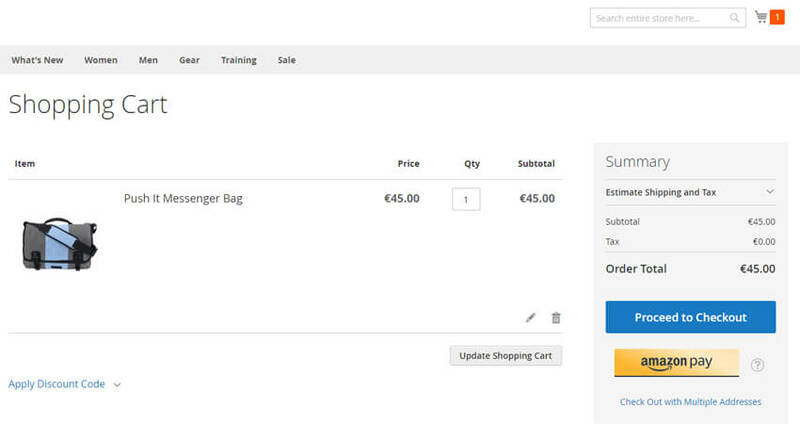 In the Amazon package, there is a feature that helps merchants sell, promote, manage products and orders. To appeal to international clients Amazon payment options are available in many languages. Amazon payments support currencies like Euros, Dollars, Pounds, and other currencies. Braintree has a partnership with Paypal. This particular payment service enables processing of fund transfers, payment acceptance, payment sending and sharing in such a way that opportunities for enterprises are increased and profits grow. It is known for its checkout process which gives you the feeling of being safe and confident which gives customers the feeling of wanting to return. It provides sophistical tools so that the risk of fraud is reduced. It gives businesses the means to make sure that they will find all that they need. It is required the most in a retail and service-oriented business. These businesses look for a flexible gateway answer just like their order management practices. It provides small and medium-sized businesses by giving them a payment solution that they can afford and is secure. To prevent fraud it gives a set of free fraud prevention tools. It gives 24/7 free support. WePay has specially been made to be able to support POS and web-based needs of operating system platforms. It makes it possible for businesses to make their online platform personalized by using their pricing structure and brand to let native processing take place and promote their business model. Clients don’t get troubled to get paid. Clients can opt for monthly, weekly or even daily payouts. These features are unique to BlueSnap and hence make it distinguished from payment gateway providers available in the market. It supports approximately 100 currencies, 110 payment types approximately, and 29 languages approximately. It is active in approximately 180 countries and makes sure that each user gets a convenient conversion rate. Subscription Billing Engine, for which it is well known, enables people to pay without entering credit card data. For those entrepreneurs aiming at quicker sales of their products and services, seek the assistance of SecurionPay. This is one payment gateway provider that any entrepreneur can trust. 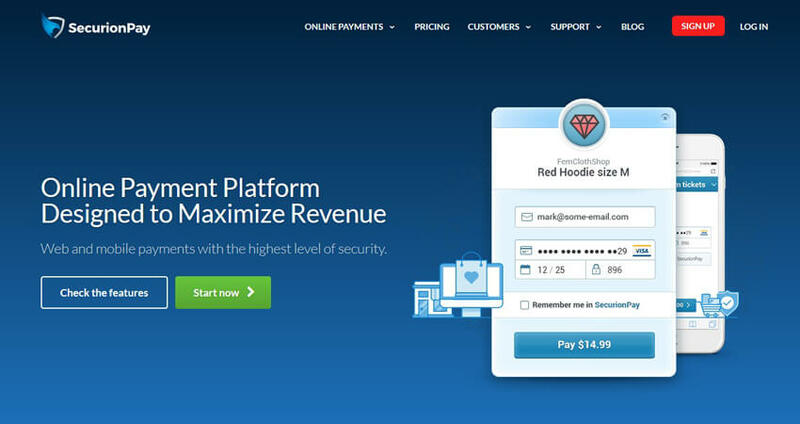 It offers a simple, fast way to make transactions as it boosts conversions. It has flexible API, therefore businesses can design the system according to their needs and requirements. Its clients are satisfied because of one-click payments, for recurring customers; it has ‘remember me’ option. Therefore the transactions are fast. It works on a strong strategy for cross-selling. 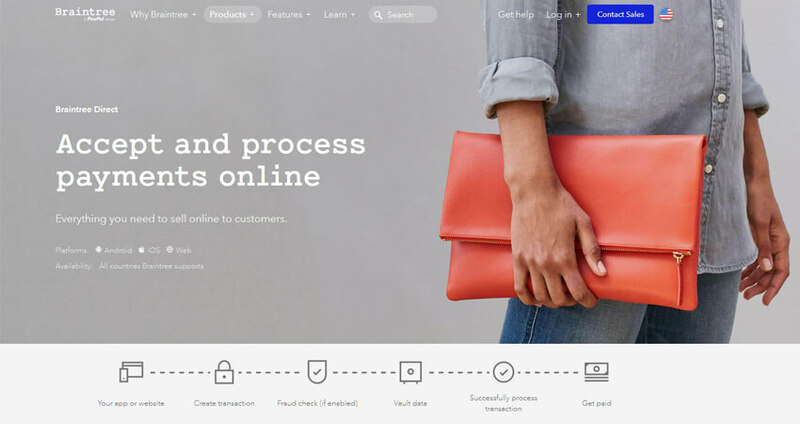 Skrill is a new but successful international payment gateway service based in the United Kingdom which enables its use by entrepreneurs and other users. You can pay from anywhere in the world i.e. you can do international transactions. If you are in Europe you can request for a prepaid Mastercard. The sender is charged a minimal fee of approximately 1% of the value of the transaction. It is easy to link Skrill to any bank account anywhere in the world. This application provides security to the information of the payer. 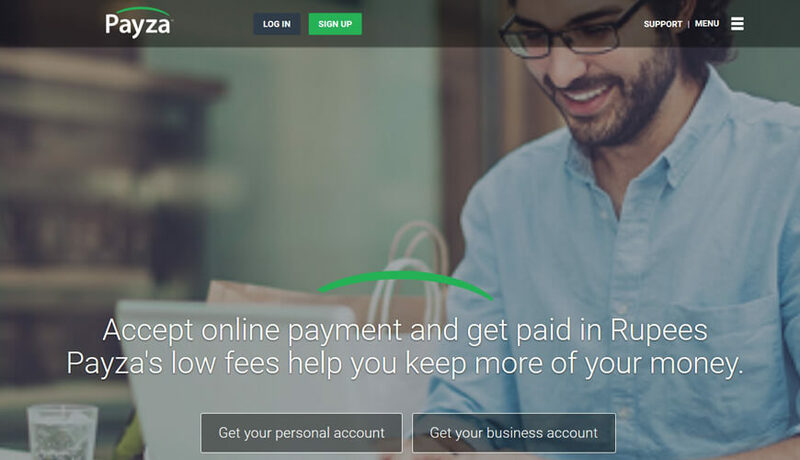 PayU is an Indian payment gateway provider. 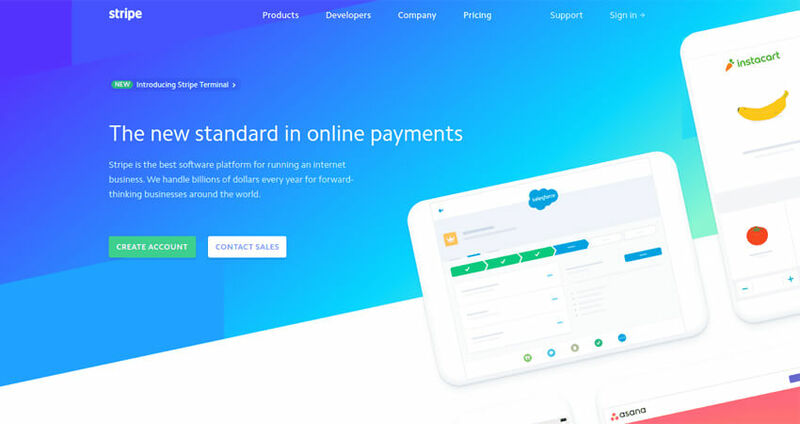 It is very popular because of the best conversion rate (12%), accepts 45 payment methods approximately which helps it connect to application, website or third-party system. It allows one tap payment; users who use it for the second time need not enter their CVV again. It complies with high-security standards so that payment data is protected. It saves credit vault data so that clients don’t have to enter it again. Zoho Checkout leads the world in processing innovations. It helps in the streamlining of the buying experience of customers. 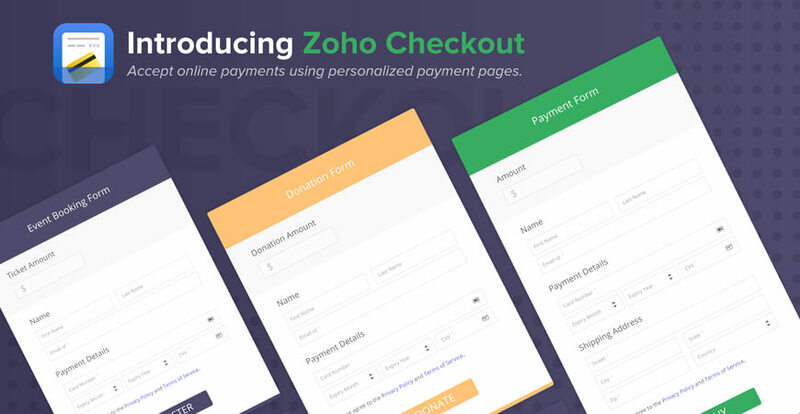 It changes payment pages into terminals that are personalized which customers know and trust. All that the customer has to do is choose between one-time or recurring payments or both configure dates, duration, and intervals for each of them. The customer can choose the collection amount and gives many different templates that are ready to use so that you don’t have to create a new page. Everything can be customized like fonts, colors, tailor labels, background images, and it makes sure that your message goes through clearly. 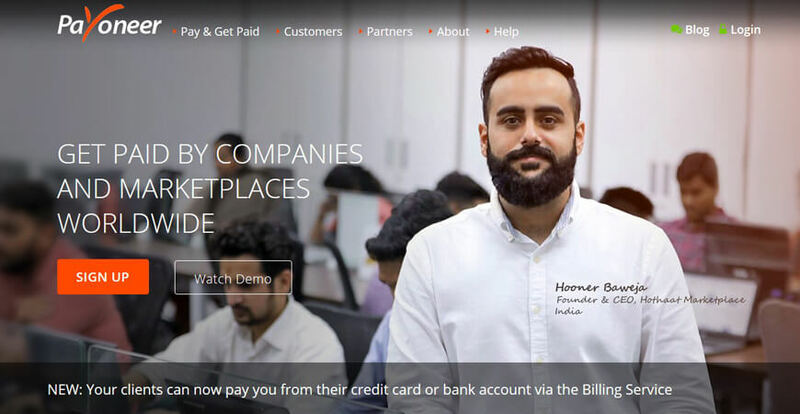 Then the payment page can be shared on the website and then it can automatically get connected to the preferred payment gateway of the customer. It can process payments made by credit card from Amex, Visa, MasterCard, and settle failed transactions that recurred by credit cards that were not accepted. BitPay app allows for Bitcoin payments. In fact, it is a leader in this kind of payment, founded it and supports this new payment processing method. 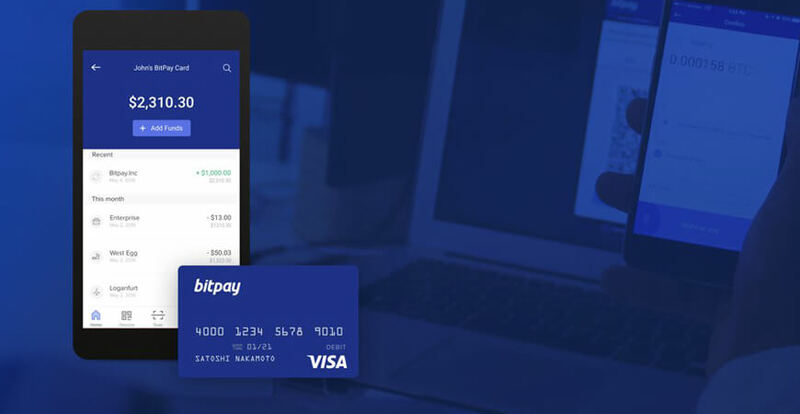 BitPay accepts, sends, stores and spends bitcoin funds in a secure way and you can also change them into dollars, for which there is no fee, using the BitPay card. You can operate this card internationally. When you use Payoneer platform, the payment services are minimal. Its services are secure, fast and customer-friendly. It supports many, different currencies. Users have the advantage of availing of free transactions in some currencies. Full support is given in approximately 35 plus languages. This application enables international payment gateway services for its users. Panyza is one of the less complex and speedy online payment gateway services for entrepreneurs and domestic users. You can receive and send money globally, make secure money transfers from your mobile, payment data of customers is secure. Transfers from credit cards, BitCoin accounts, bank accounts can be received. Through your Payza wallet, you can process payments on e-commerce websites. Payza supports payment through Bitcoin and Altcoin also. It supports approximately 25 currencies, and its exchanges are fast and hassle-free. It is the only payment gateway service which has a dedicated committee for resolving consumer disputes. This committee involves the presence of experts of the domain. To conclude, one can easily say that payment gateways are definitely one of the most important and useful technologies in the world. The best payment gateway has many features that benefit and make life convenient for the customer. They have made a breakthrough and changed the way businesses are done. Now online payment has made the process secured, and less time-consuming. The introduction of payment gateways for websites has changed the scenario tremendously, for the better. 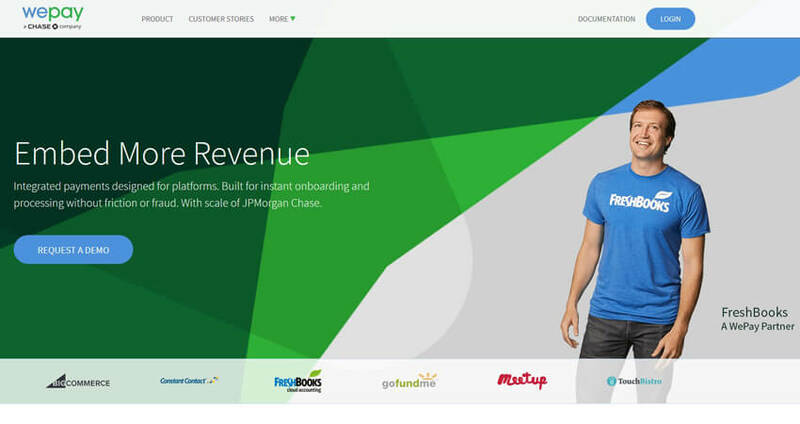 Payment gateways have changed and are continuing to change the face of finance and business. They are secure and extra effort is made by every one of the payment gateway providers to make sure that fraud is at the very minimum. This is done by screening orders by some tools like AVS checks, delivery address verification, velocity pattern analysis, computer finger technology, geolocation, and identity morphing detection. Choosing a payment gateway sensibly is important. One should check them out and then go with the one that is most beneficial, keeping your requirements in mind.